Customers can utilize our kiosks to opt-in with their mobile numbers which then allows the business owner to send offers as well as alerts to them whenever they want. For business owners, programming knowledge isn’t necessary to create a tablet based kiosk with a custom wizard which will allow them to modify pages as needed. 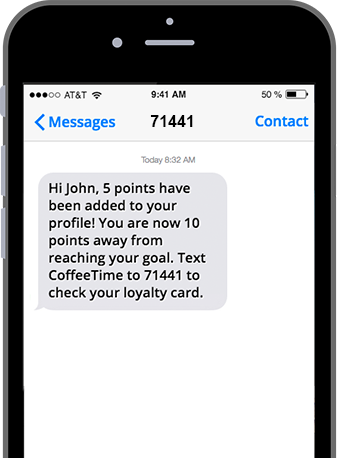 Our kiosk app has full integration with our virtual punch card feature. 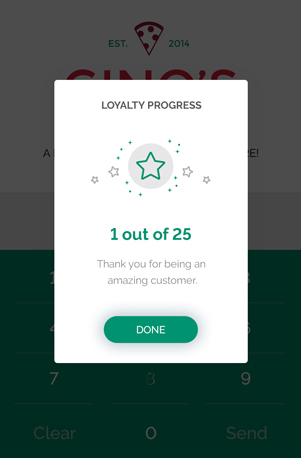 This means that business owners will be able to establish a larger base of loyal customers easily and effectively. Our kiosk feature is compatible with all web enabled tablets including Android, iPad, Kindle, and Windows.